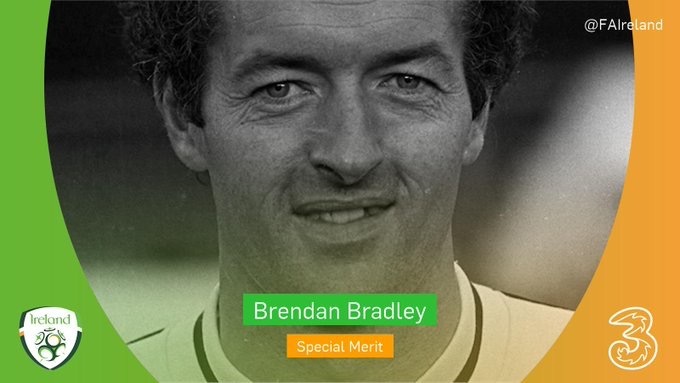 Former Finn Harps and Sligo Rovers footballer Brendan Bradley was presented with a Special Merit Award at the FAI International Soccer Awards ceremony in Dublin last Sunday evening. 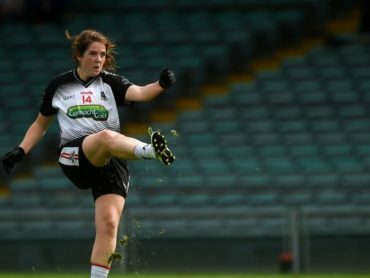 Derry native Bradley was recognised for his League of Ireland career that saw him score 235 League goals – which still stands as an all-time record domestically. The Derry striker played most of his football with Finn Harps and helped them to win the FAI Cup in 1974. He played with Sligo Rovers for three seasons from 1979 to 1982.